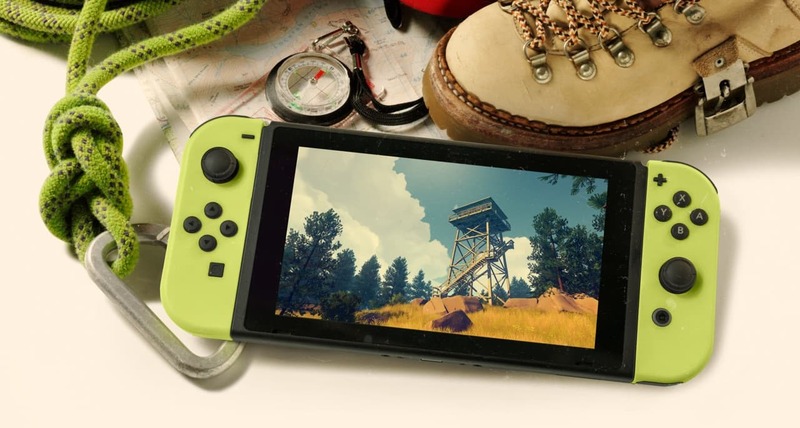 Campo Santo has announced that Firewatch will release on Nintendo Switch, their first-person mystery set in the Wyoming wilderness. Set in 1989, you play as Henry who has retreated from his complicated life to work as a fire lookout. Perched high atop a mountain in your lookout tower, you must look for smoke and keep the wilderness safe. With your supervisor Delilah available to be contacted over a small, handheld radio, something strange draws you out of your lookout tower and into the forest. It is here that you will explore a wild and unknown environment, facing questions and making choices that can build or destroy the only meaningful relationship you have left. “When will it be out? All we can say is ‘soon!’ Reengineering the sprawling meadows and towering trees of Firewatch’s wilderness to play perfectly on new hardware is no small engineering task,” the developer explains. Firewatch will release on the Nintendo eShop for Nintendo Switch in 2018.